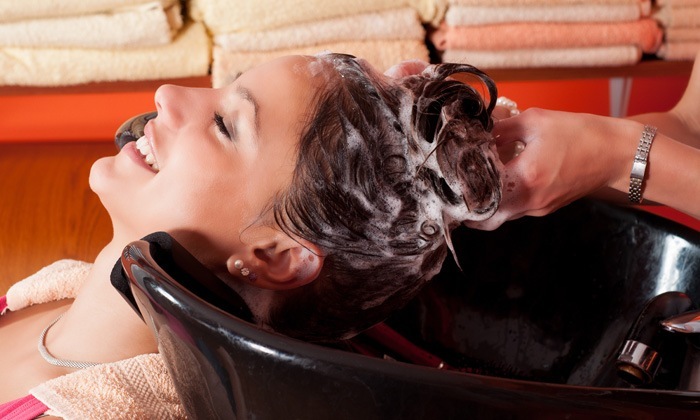 Butterflies – The Professional Unisex Salon is located in Madhapur in Hyderabad. They offer a wide range of spa & salon services for men and women. The therapists are highly skilled and make sure their customers are satisfied with the services. The ambiance is serene and calm, adding to the joyous experience of their customers.